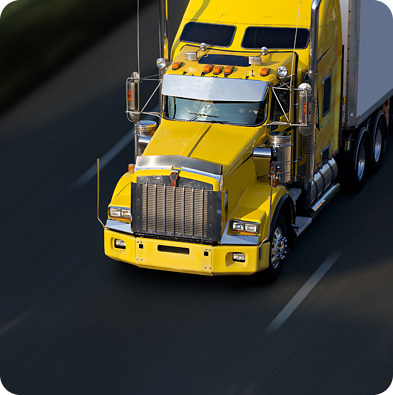 Does your business own semi-trucks, box trucks, cement trucks, tractor trailers, or a fleet of trucks? Do you drive them yourself or lease them out? If you drive the trucks yourself, you need liability insurance. If you lease them out, you may think that you are covered because whomever is leasing the trucks should have insurance. Don’t be so sure about that. If the leaser didn’t purchase sufficient coverage and you are not protected against excessive liability, then you will be in financial trouble. A vehicle of that size and weight has the potential to cause extensive damage in an accident, leaving you in financial ruins if you do not have adequate coverage. Speak with a professional at InsureLine that can advise on a good balance between coverage for you and anyone driving your truck.